Fresh from the bakery! 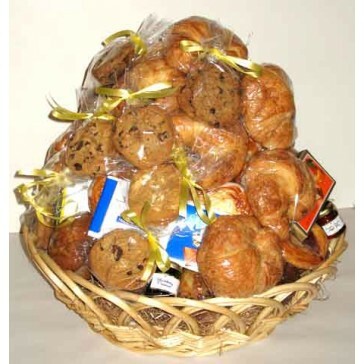 12 assorted oversized muffins, 24 assorted chewy cookies, coffees, teas, nuts and pretzels. Local delivery areas only.